At Trophy Smile Studio, we welcome you to call (817) 210-4049 and schedule an appointment with our Trophy Club, TX dental office. At the appointment, we can examine your teen and let you know if Invisalign® is right for them. During this appointment, we will answer any questions that you or they have so that they can be empowered to decide how to proceed. After all, while your teen is still a child, an orthodontics treatment requires their involvement and commitment. Once we have it, their treatment will go smoothly and their smile will be transformed into something beautiful. At Trophy Smile Studio, we know that the cost of orthodontics is relatively the same, whether your teen gets braces or Invisalign®. We can give you a full breakdown and discuss payment options when you come in for a consultation. In our Trophy Club dental office, one of the biggest concerns we hear from teens (especially the hungry ones) is that wearing orthodontics will impact their daily diet. We know that most of our younger patients are fairly particular in what they eat and at the very least, have multiple favorite foods. If things like pizza, hamburgers, sandwiches and popcorn are on their "must have" list, than Invisalign® is a far better option than braces. When wearing traditional metal braces, teens have to eat carefully. You cannot simply bite into a burger or sandwich and if you do, you will have a ton of food stuck in between your teeth. For teens, and adults, this can be completely embarrassing. Many teens change what they eat while wearing braces while others simply don't eat in public. Both can be inconvenient and silly when Invisalign® provides a better way. Since the Invisalign® aligners are designed to come out while eating, your teen can eat whatever they want without worrying about how they look or their orthodontics becoming damaged. This means that life can continue on like normal, without the annoying adjustments that teens don't enjoy. Another factor to compare when evaluating Invisalign® vs. traditional braces for teens is oral hygiene. 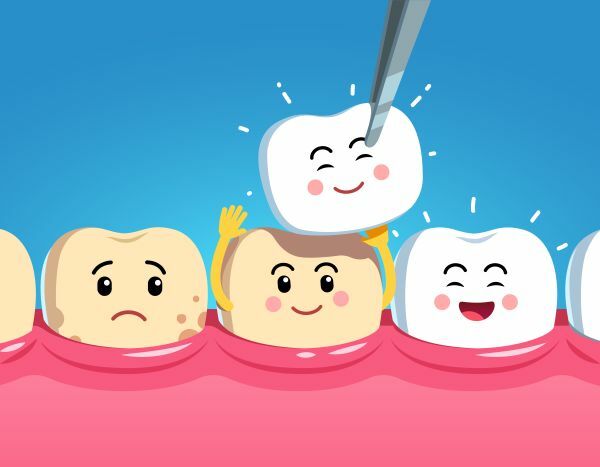 This is a big deal because, as a dentist, we do not want any of our patients to suffer from decay and as a parent, you do not want your child to end up with a bunch of cavities. At Trophy Smile Studio, our solution is to provide teens with Invisalign® instead of braces. When wearing braces, the risk for decay naturally goes up because it is harder to keep teeth clean. With Invisalign®, the aligners come out while brushing so their oral hygiene routine can remain virtually the same. The only slight difference is that the aligners need to be brushed with warm water and a soft toothbrush before being put back in. We can also recommend a special cleaning solution but otherwise, the process is the same as always and completely easy. If your teen gets braces instead, they will need to use a special flossing tool and a brush that looks like a tree to get the food particles and plaque off of the area around the brackets. This has to be repeated for every tooth so you can imagine how much longer it will take. Don't forget school activities when comparing Invisalign® vs. traditional braces for teens. At Trophy Smile Studio, we have found that the majority of our patients do more than simply go to school. They are in the band, choir, play sports, act in the school play, etc. In other words – they are busy. Braces can interfere with this because they can be uncomfortable and make it difficult to play an instrument. They can also create a hazard when playing high-impact sports. Fortunately, Invisalign® does not. 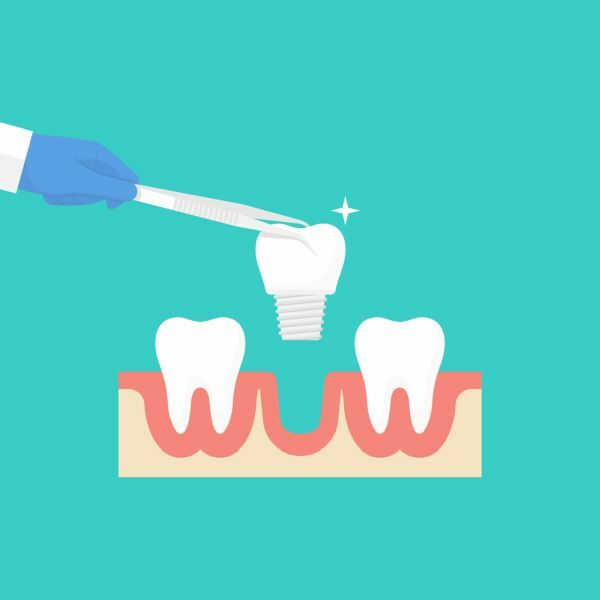 The aligners can be removed during any of these activities so that your teen does not have to sacrifice anything to straighten their teeth. They will be far happier with the process as a result. If you are unsure about a specific activity and how Invisalign® could impact it, visit our Trophy Club, TX dental office to speak with Jaroslaw Wrobel. Once your teen is done wearing Invisalign or traditional braces they will need to wear a retainer. It is normal and few, if any, can escape this reality. The reason is simple. Teeth can revert back to their old position, if only slightly. Wearing a retainer at night, can help to keep teeth in the correct and improved position. The good news is that your teen will be so used to wearing their aligners, a retainer will not seem like a big deal. 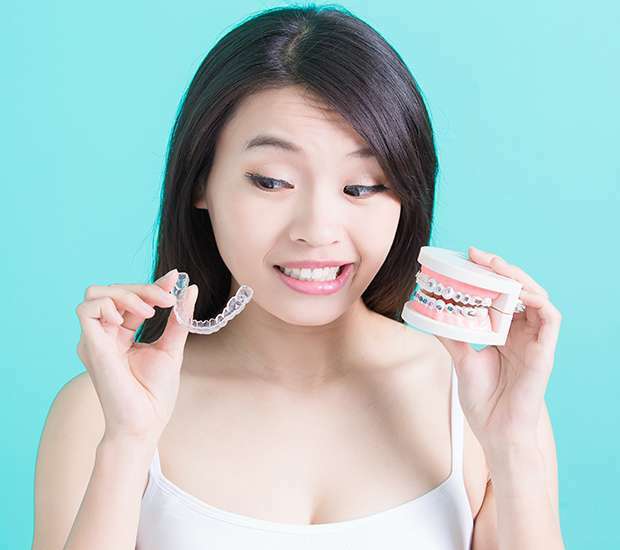 In our Trophy Club dental office, we can explain the various options for retainers but typically recommend a clear, full retainer that closely resembles the aligners they are accustomed to. 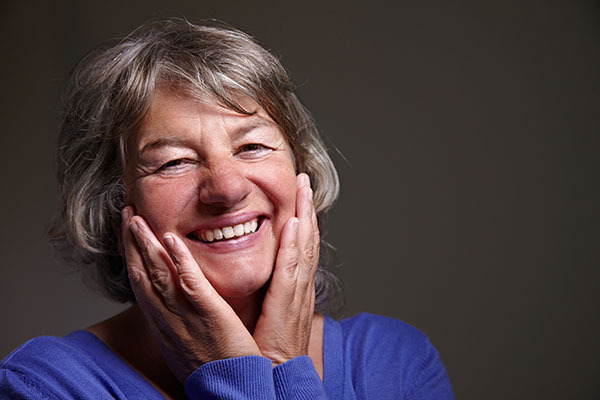 Call our Trophy Club, Texas dental office at 817-210-4049 to discuss this solution in further detail. At Trophy Smile Studio, we can answer your questions and help your teen to make an informed decision regarding their orthodontics treatment. We are located in the Trophy Club area and look forward to meeting you to discuss Invisalign Teen®. Call (817) 210-4049 and schedule a consultation with Trophy Smile Studio.